Who or what is made visible, and what remains invisible? How do perceptions of visibility affect power dynamics? What is hidden within practice-based artistic research? How are the politics of representation examined through visibility within arts practice? How does visibility broaden considerations of context and approach within practice-based research? 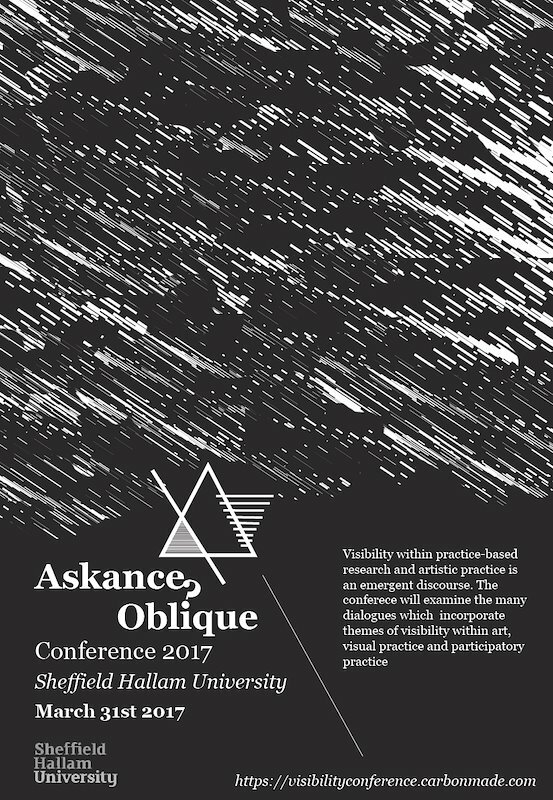 The visibility conference offers an opportunity for presenting and reflecting upon these thematics and we invite proposals for presentations and papers. We especially encourage the participation of current PhD practice based researchers. All proposals should include your name, presentation or paper title and no more than 300 words outlining your approach. Please submit images and / or links to work if relevant to your proposal. We are aiming to select proposals which work together to animate a broad, rich and divergent discussion which explores the outlined themes. All the presentations / papers will be15-20 minutes, followed by a group of smaller 30 minute discursive workshops offering a focussed discussion on evolving thematics. In the evening we would like to invite you to a Post Truth film screening and drinks to launch the new studio space as part of the C3RI PhD Programme at S1 Artspace; Sheffield. 20th Feb 2017 by midnight, with feedback and acknowledgement of acceptance by 27th Feb 2017. The Art and Design Research doctoral community is an eclectic and vibrant body of new researchers based in the extraordinary, brutalist Park Hill flats, with S1 Artspace. All doctoral researchers are part of C3Ri. 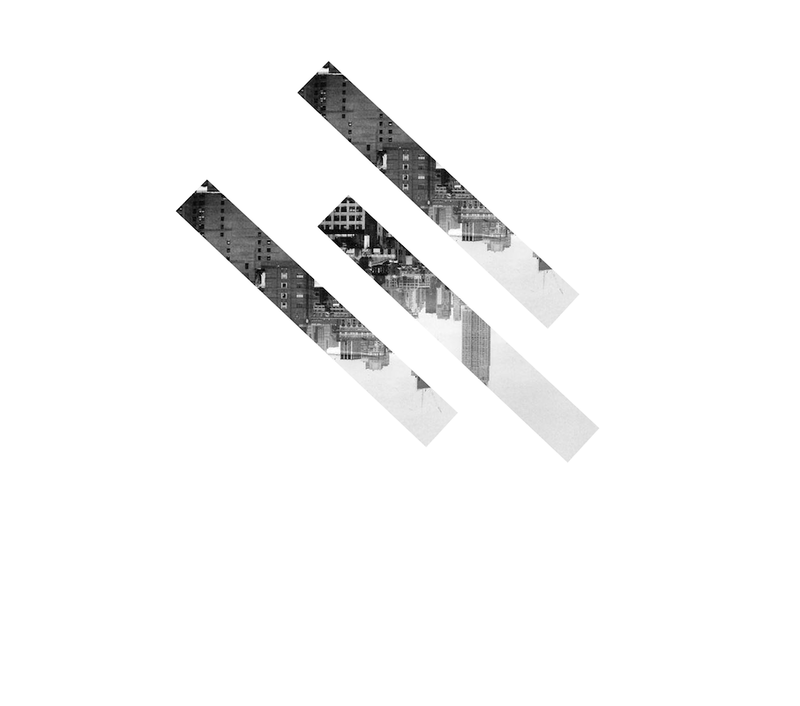 C3Ri is a an interdisciplinary research institute that makes connections between the research traditions of art, design, media production, communication studies, computing and engineering.